We have all the varieties of bark mulch, available by the yard. And our loam and compost bring out the best in plantings and lawn. We make our own compost at Rogers Spring Hill Farm! 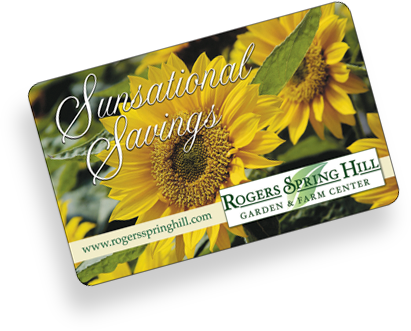 Rogers Spring Hill has fun events throughout the season, including our annual Spring Fling Open House, Family Fall Festival, and Holiday Open House. Plus our Spring Hill Sprouts events include games, activities and story-reading for young gardeners. Click here to see our schedule, and save the dates! Join our Sensational Savings Club for exclusive promotions, discounts and more. Get a gift card, perfect for any occasion. 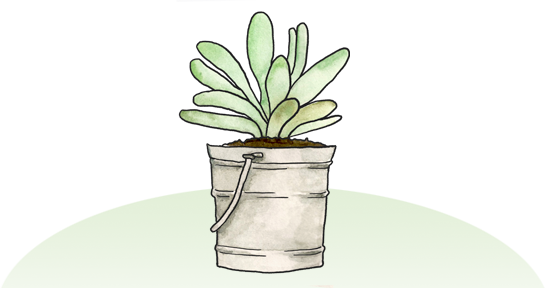 Sign up for our weekly email for gardening tips, info on events and promotions, and the store news. 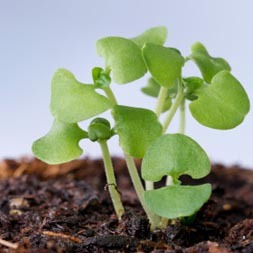 It's easy to buy seedlings, but there are many reasons why you may wish to start your own plants. By starting your own seeds, you have a much greater selection of flowers, vegetables and herbs to choose from. For example, old favorites like hollyhocks and less common varieties of herbs and perennials as well as heirloom vegetables might not be available as plants, or stocks may be limited.